Hamish currently works as an Executive Director at JBWere and has worked in the broking industry for the past 22 years. Hamish has a Bachelor of Business in Finance, Graduate Diploma of Applied Finance & Investment and is an Accredited Derivatives Adviser Level 1 (ASX). Hamish’s area of expertise is providing equity and portfolio construction advice. 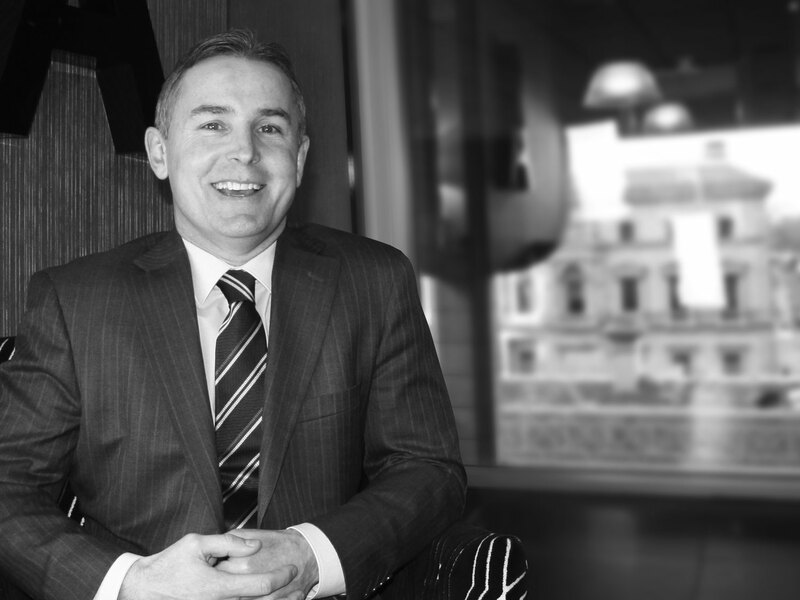 Hamish currently manages a division at JBWere that specialises in servicing financial planners and boutique wealth managers, assisting them and their clients with all their direct share dealings, providing share portfolio construction and reviews and on-going direct equity advice. Hamish and his team work closely with Privatis Partners during the investment implementation process. Hamish is not an authorised representative of Apogee FP and Apogee FP is not responsible nor provides any of the services than Hamish provides.